Last year we consulted with you on our Customer Charter. The Charter outlines exactly what services you can expect from us and we asked you to make sure it was fair, easy to read and relevant. We’ve taken all your feedback and are very close to launching our Charter. In the meantime, the National Housing Federation (NHF) has been working with housing associations like Yarlington to ensure all housing associations have a great relationship with their customers and provide great services. They’re calling this project Together with Tenants. 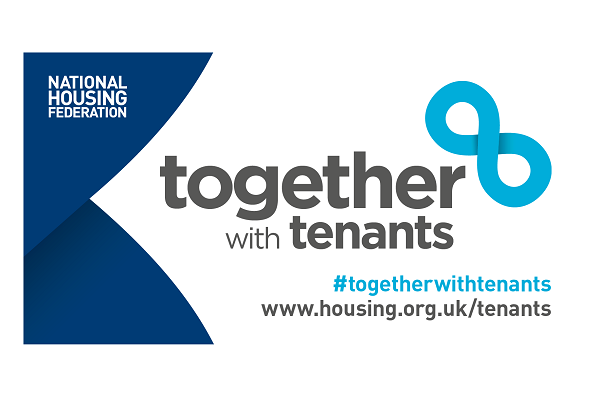 We’re working with the NHF as an early adopter of Together with Tenants as we develop our own Charter. The NHF would like to get customers involved in shaping the project so we’re asking you to spare ten minutes to take a look at their proposals and share your feedback. Or join the independent Advisory Panel which will be involved in supporting and challenging the NHF’s plans and housing associations’ relationship with its customers. You can find out more here.